The aim of this guide is to give ideas to store owners about what Facebook settings to set and what promotions to make so to get their Facebook Fan pages indexed and ranked by Google. 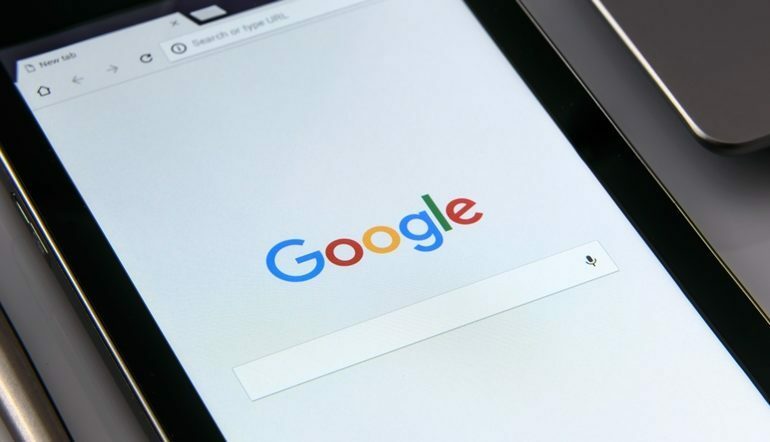 Now that you already have your Fan Page up and running, you might assume that Google will automatically crawl the page. To check, go to www.google.com and place your full Facebook Fan Page URL in the search box. Look for it at least up to 5 pages of Google Search results. If your Facebook Fan Page is not listed in the search results, that means the page is not indexed. Being indexed by Google doesn’t happen overnight. It could take a day or a month for your Facebook Fan Page to get indexed by Google. Most of the time, you need to put extra effort than just creating a page. You need to take a closer look at the settings and important details so to allow Google to crawl on the page you just created. After your Facebook page is created, it shows up in Facebook search results automatically. It may also shows up in Bing as Facebook uses Bing but not automatically in Google. In order for your Fan Page to be indexed by Google, they have to be active and lively. That means it should be updated frequently and contents should include relevant keywords. Once Google has verified your Fan Page and has indexed it in their Search results. Check its ranking for your most important keyword phrases. 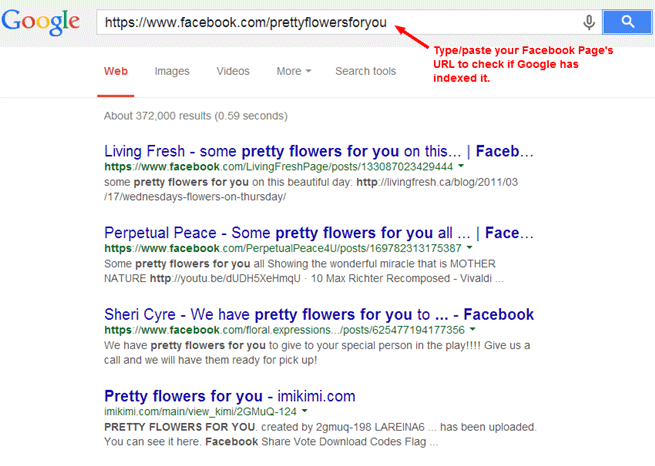 You don’t need to submit your URL to Google if in case your Facebook Fan Page isn’t indexed yet. Instead, correct the problem through its settings. The fact is, Google did not ignore your Fan Page, it’s just that their bots encountered a problem while their trying to crawl to your page. The good thing is, you can check your Facebook settings and tweak it a bit to allow Google to index the page. In most cases, your settings are what preventing Google from crawling and then indexing your Fan Page. If your content violates some countries laws or contents that might be considered offensive in some countries, Facebook suggests to exclude these certain countries. Even if your business is not global, if you exclude people from certain countries from viewing your page, what happens is that they need to logged into Facebook to view your Facebook page in order for Facebook to determine their location. Google cannot log in to Facebook so that means they’re restricted to crawl to your Facebook Fan Page for indexing. To be safe, don’t add any offensive contents to your Fan page so you don’t need to exclude any geographical locations. When you set age restrictions, this means people need to log in to Facebook so Facebook can determine the person’s age. This means that Google, again, is restricted to crawl to it and index it. 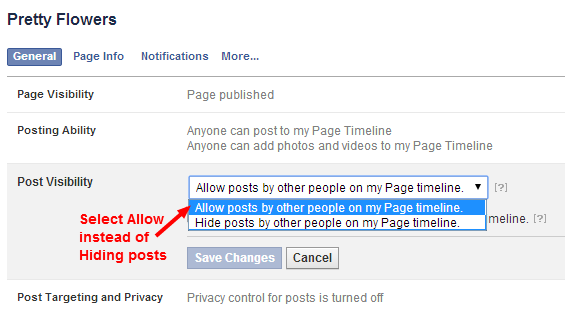 Instead of adding an Age restriction to your page, why not use age restrictions on specific posts only. So that will allow everyone to see your main Fan Page but not everyone can see your posts. Google won’t be able to see hidden contents that you reserved for fans. And since Google bots are not fans of your store, they won’t be able to crawl to it. If offering exclusive contents will gain you more fans, make sure that there’s plenty of quality contents for Google first before creating any exclusive contents. Your Facebook Fan Page may have been indexed by Google, but if it’s on page 30 of the search engine results for your brand, no one will be able to see it. Having it indexed by Google is not enough then. It should climb up to the first page of Google search results. When you post and update your Facebook Fan page often, that means it’s active. This will attract more interactions and engagement to fans and thus creating more traffic to your page. When you build backlinks to your Fan Page it will move it up in the SERP’s. You can promote your Facebook Fan page by putting links to your store’s website and to other forums and related sites. You can then add a “do follow” link but make sure that it doesn’t look spammy. Google will definitely give you a higher ranking if your Fan Page has good backlinks from authoritative sources. Google is now indexing Facebook videos. So get some good quality videos and upload them to your Fan Page and make sure that these videos include keyword-rich names and captions so Google bots can learn and know about these. If your store website is the place to tell people about your business, your Facebook Fan Page should be the place to tell people especially your customers more about yourself, your employees, your character and your business values. This approach will give people more choices when they go and browse the Google search results for your type of business. This will let them connect with you and your store in many ways. Here is a short summary of the things you need to do to get your Facebook Page indexed by Google. 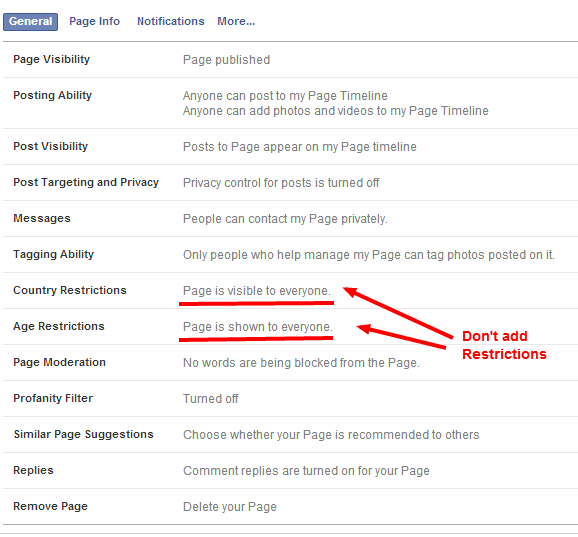 Do not add restrictions on your Facebook settings like Country Restrictions or Age Restrictions. Make sure to keep a number of quality contents set to public before creating exclusive contents. Update your Facebook Pages often to encourage engagement of fans and increase your search rankings. Post interesting videos that includes keyword rich captions. Photo courtesy of Pexels from PhotoMIX Ltd.